The tax sops are expected to further boost the government's plan to have 100 per cent electric vehicles for public mobility by 2030. The Centre may dole out incentives to promote electric vehicles in the country by considering lower GST and extending tax benefit for buyers in this week's Budget for 2018-19, say sources. The announcement is expected in view of the government's aim to have 100 per cent electric vehicles for public mobility and 40 per cent for personal mobility by 2030. "Finance Minister Arun Jaitley may announce tax benefits for the electric mobility in the Budget on February 1, 2018 as there has been a lot of brainstorming so far," industry sources said. 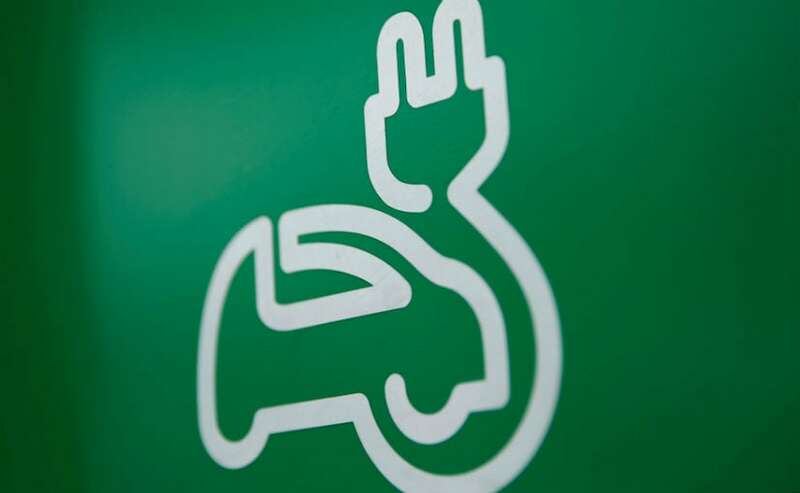 The government may lower the Goods and Services Tax (GST) on electric vehicles from existing 12 per cent to 5 per cent, they said, adding that there could also be income tax benefits to enthuse buyers to make electric vehicles a viable and alluring option. While income tax benefits can be provided to buyers through this Budget, the GST Council nod would be required for lowering the GST rate. These announcements are likely as these would be revenue neutral exercise because the sale of electric vehicles is not even one per cent of the total sales of vehicles -- including commercial vehicles and two wheelers -- in India, sources added. Sales of two wheelers alone was 17.58 million in 2016-17 while passenger vehicles sale was recorded at 3.04 million in the last fiscal. Earlier this week, Power and New and Renewable Energy Minister R K Singh had made a case for tax incentives for electric mobility and said, "I think we also need to give some incentives to electric cars and vehicles." The minister had also indicated that the government may procure smaller cars for under its e-mobility programme for its departments and ministries. He had said, "Currently, we have (procured) sedan type electric vehicles (cars). I think that we also need to start thinking of smaller cars." State-run Energy Efficiency Services Ltd (EESL) is procuring 10,000 electric cars for use for official use by the central government.